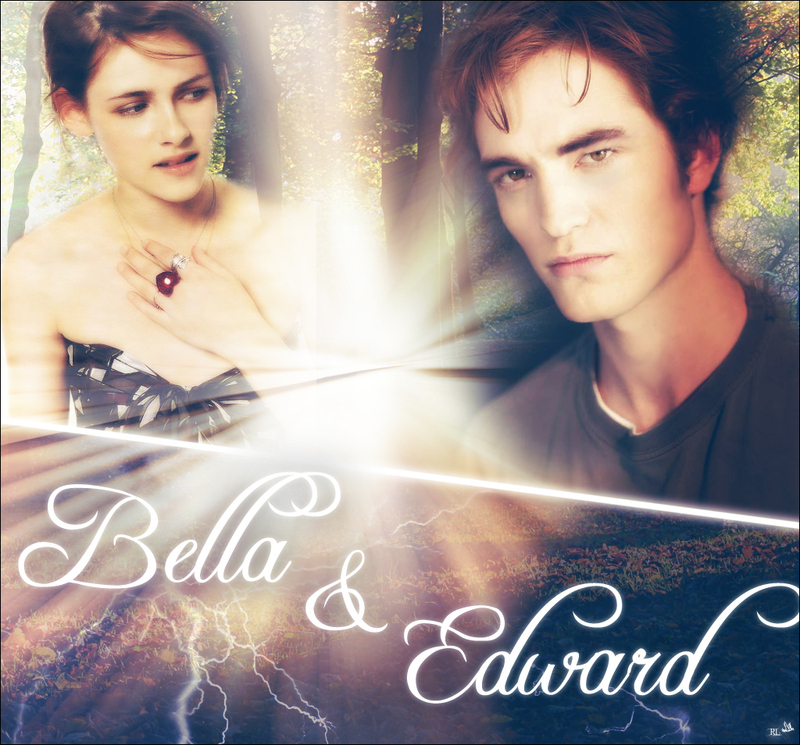 Edward&Bella<3. . HD Wallpaper and background images in the edward y bella club tagged: twilight edward cullen bella swan. This edward y bella photo might contain signo, cartel, texto, pizarra, letrero, retrato, tiro en la cabeza, primer, headshot, primer plano, en la cabeza, and closeup.